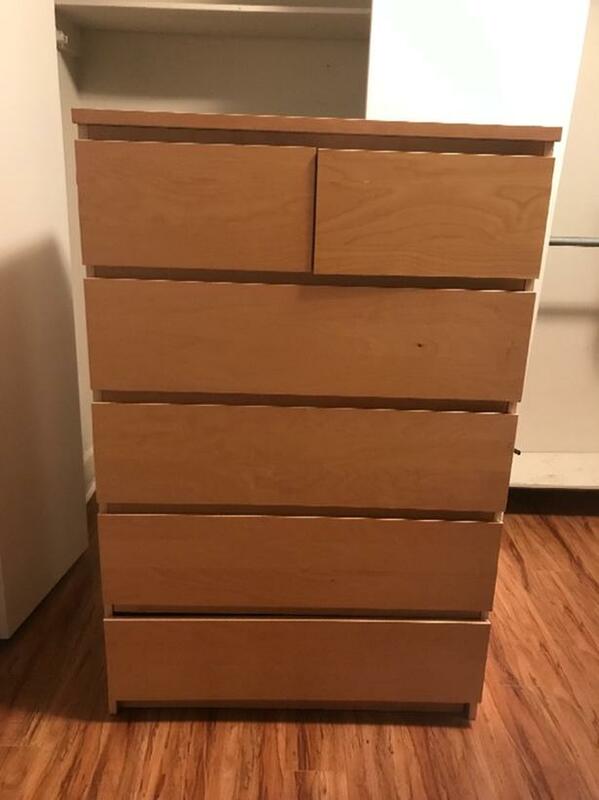 IKEA dresser. Need gone ASAP free. Bottom drawer loose but easy fix.